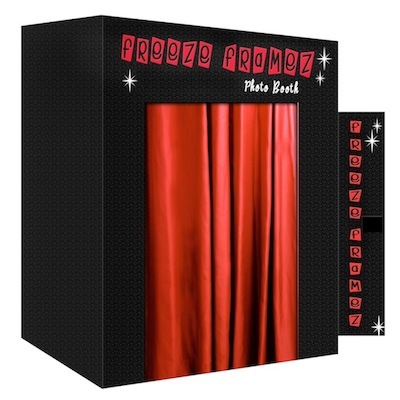 We've designed your freezeframez photobooth with the latest in ultra-high resolution digital technology. Our system leverages professional-grade camera's with lab quality photo printers that generate prints within seconds, but guaranteed to last generations. 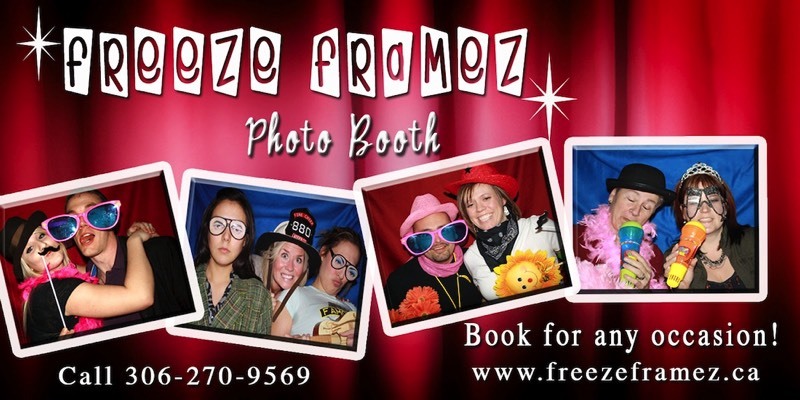 We are proud to lead the industry by giving you the freezeframez experience. You deserve the very best and that is exactly what you'll get. 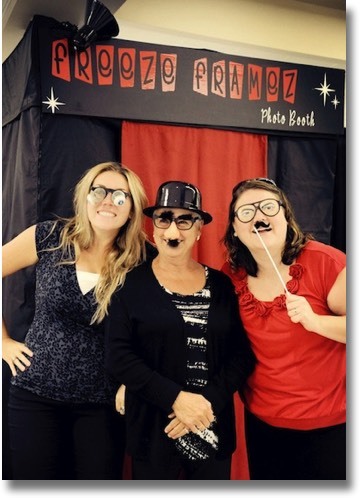 Our professional hosts will entertain your guests and ensure your special event is remembered for years to come. Our booths are never left un-attended. 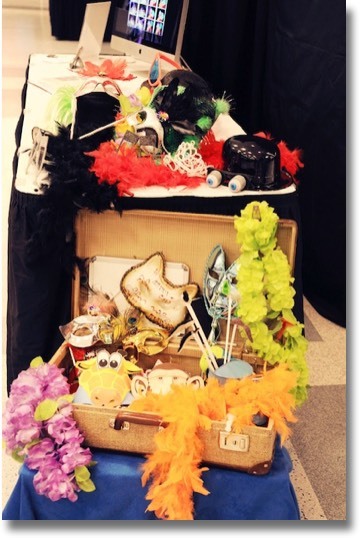 We will collect and organize all photos, assist your guests with using the booth, and help outfit them in the craziest and funniest props for the absolute best photo. Part of what makes us a great party service, is our extreme passion on having fun. 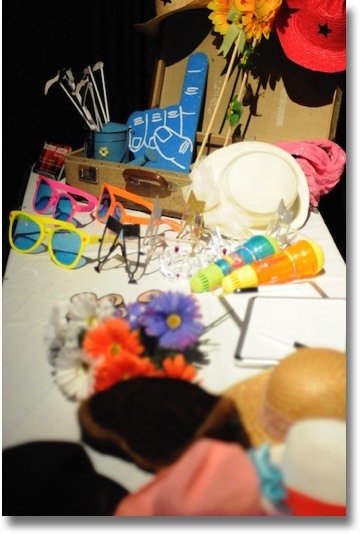 We provide an entire closet of fun and crazy props to help make a photo you will love every time you see it. 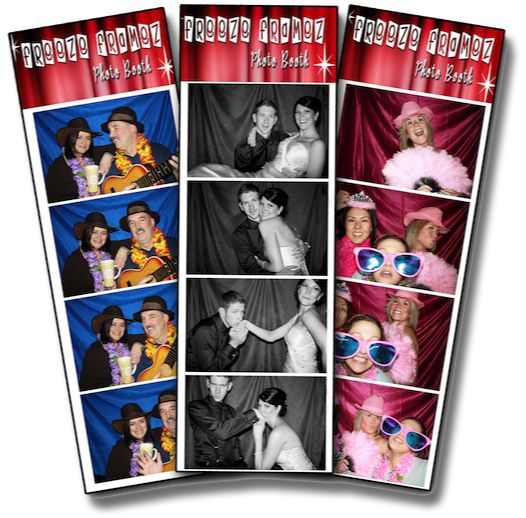 With our optional personalized scrapbook option, we do all the work to make sure you get to see all the photos. Think of it like a guestbook. We even offer the photographee's to write a personalized message before being entered in the book. One copy goes to the guests, and one copy goes in for book.